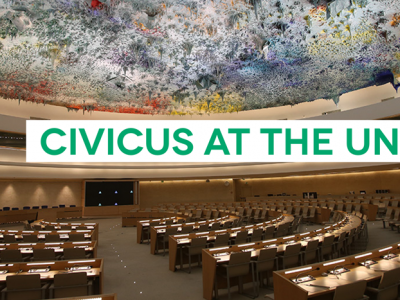 CIVICUS, on behalf of the Civic Space Initiative, welcomes the Special Rapporteur’s report on the human rights challenge of states of emergency in the context of countering terrorism. This Council has reaffirmed that the most effective means of countering terrorism is through the respect for human rights, including by addressing conditions conducive to terrorism such as a lack of respect for the rule of law, political exclusion, suppression of dissent. Worryingly, from the Maldives, to France, to Turkey, to Ethiopia, governments across the world are invoking states of emergency, with the effect, and in some cases the intent, of criminalising dissent and persecuting human rights defenders, protesters and civil society organisations. Rather than pursue legitimate national security objectives, these laws are applied to insulate governments from legitimate criticism. Such measures are contrary to international human rights law and are counter-productive to peace and security. 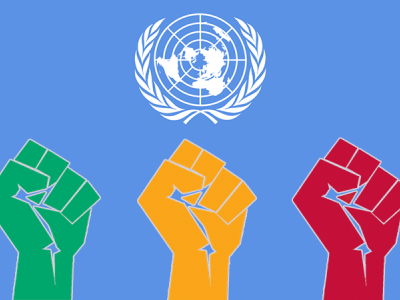 We urge states to heed the Human Rights Committee’s guidance that the right to freedom of peaceful assembly should not be derogated, and we consider the same to be true for other rights essential to civil society. All national counter-terrorism laws must be brought into compliance with international human rights law, with the full and effective participation of civil society. 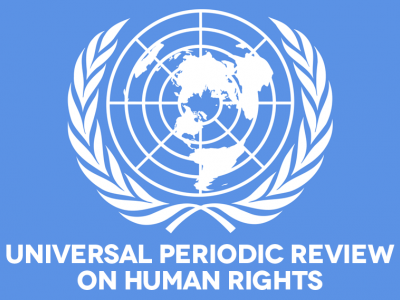 We call on States that are currently under States of Emergency to ensure their independent review by the judiciary, and to end them where they are no longer justified by the exigencies of the situation. We ask the Special Rapporteur how the Human Rights Council can better support the UN Security Council in addressing the shrinking of civic space, to provide accountability for abuses of counter-terrorism measures against persons exercising their rights to freedom of assembly, association and expression.